We've updated our Amazon wishlist to reflect what our fabulous fosterers need to look after the cats and kittens in the Branch's care. So, if you are able to buy a little something to help the cats, we'd be very grateful. 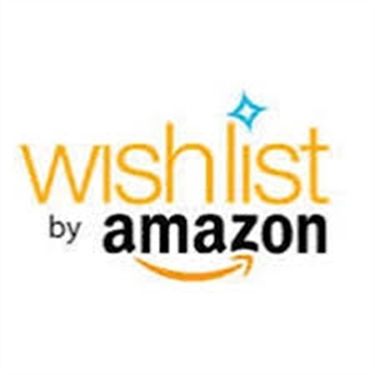 We've listed the items needed on our wishlist on Amazon and they are automatically delivered to us, for distributing to our fosterers. As well as cat litter and toys, we always need all varieties of Felix cat food (kitten, adult and senior versions) food and whether bought via Amazon or from supermarkets and pet shops, our fosterers would be delighted to receive it. To find our Amazon wishlist, either click on the link above or go to www.amazon.co.uk and type "Cats Protection wishlist" within the search bar. Our wishlist is called "Rayleigh Cats Protection". Cat and kitten food can also be brought to any of our events or dropped off with one of our volunteers. Please contact us via the form on this website and we'll be in touch.